It’s the height of summer in Arkansas. 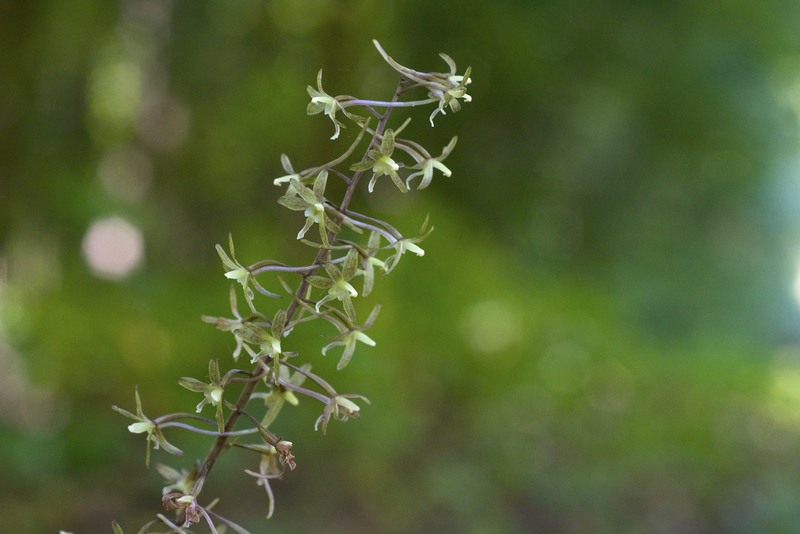 That means it’s time to brave the heat and go into the woods looking for Crane-fly orchid (Tipularia discolor)! 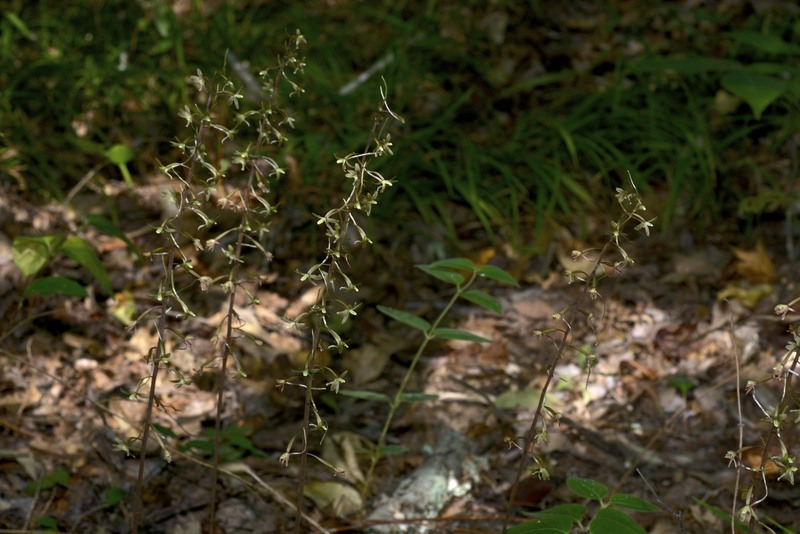 Found in deciduous woods in a majority of Arkansas counties scattered evenly across the state, most people know this orchid from encountering its leaves during their fall and winter hikes. 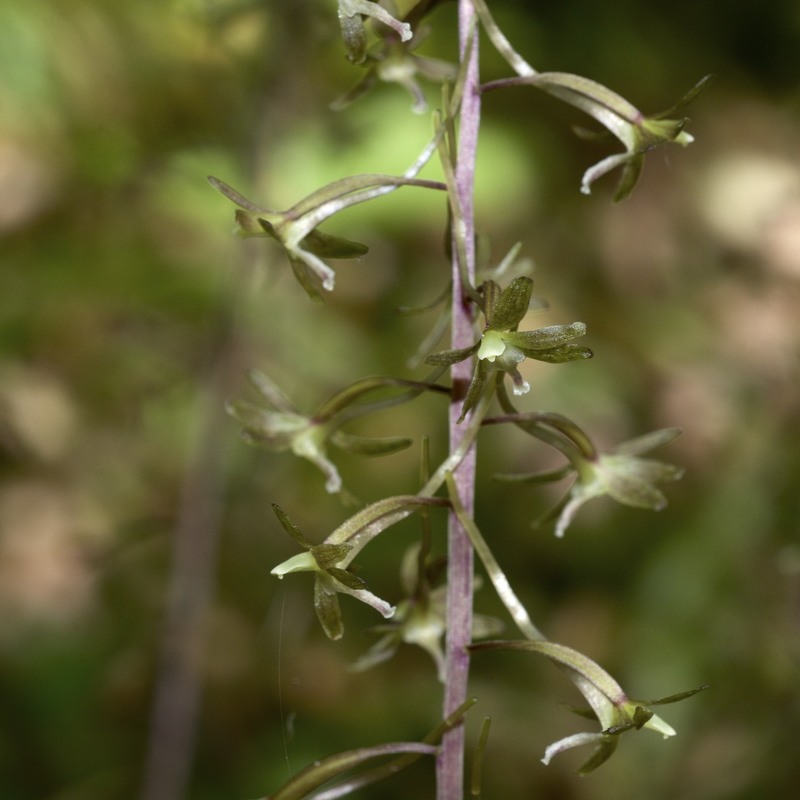 Check out our Know Your Natives profile on Crane-fly orchid for a more in-depth profile of the species. These photos were taken in mid-August at the Arkansas Audubon Nature Center at Gillam Park in Little Rock. 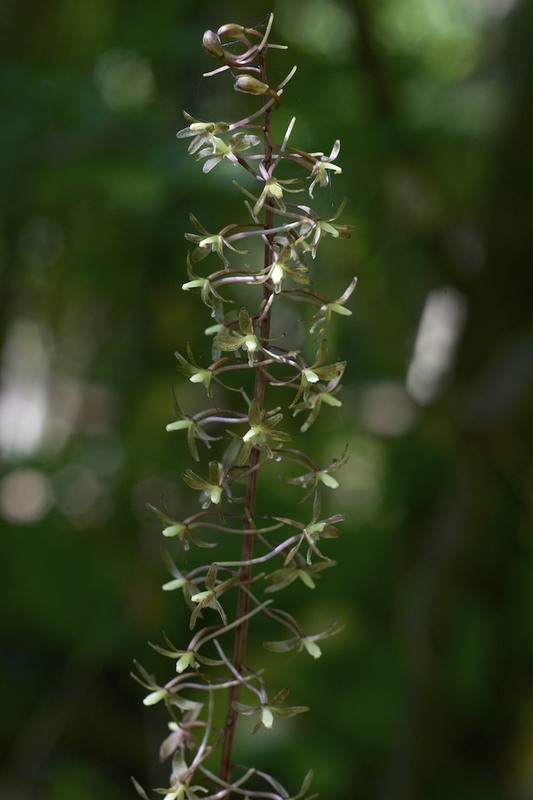 This entry was posted in Native Plants, Plant Alert, Wildflowers and tagged Crane-fly orchid, Neat Plant Alert, Orchidaceae, Tipularia, Tipularia discolor. Bookmark the permalink.